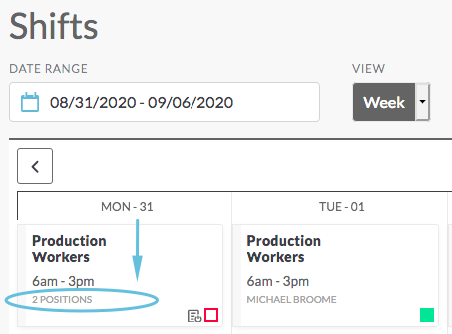 As shifts are created, they can be designated to include a sign-up list. 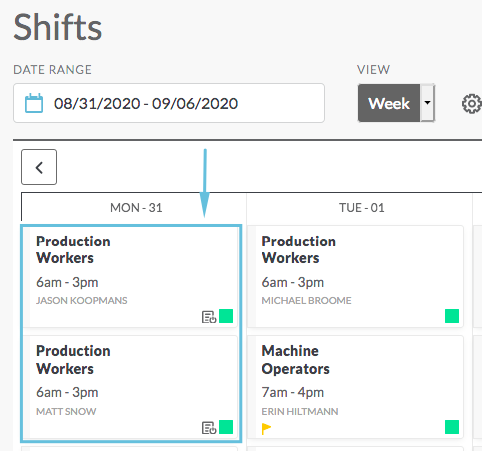 When the shifts are published, no one is assigned to the shift. 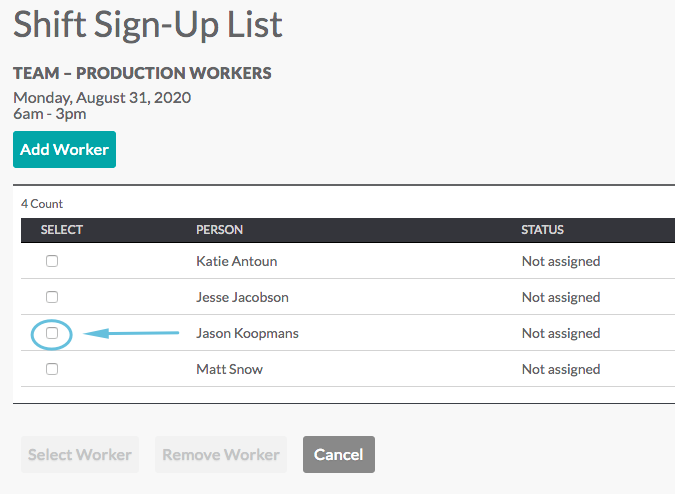 Instead, a sign-up list is created, and people can add their name to the list for the shifts that they want to work. 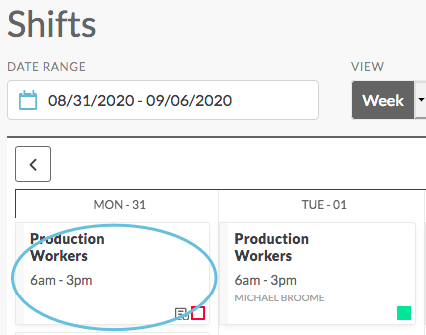 The manager can then use the sign-up list to influence how shifts get assigned. 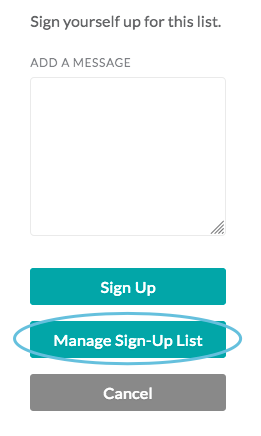 If you want to add yourself to a sign-up list, see Join Sign-Up List. 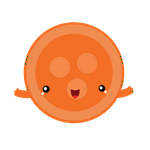 This article covers managing sign-ups lists for managers and schedulers. 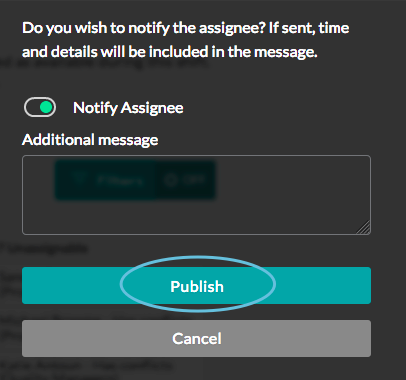 See Add Shifts for creating shifts for sign-up. 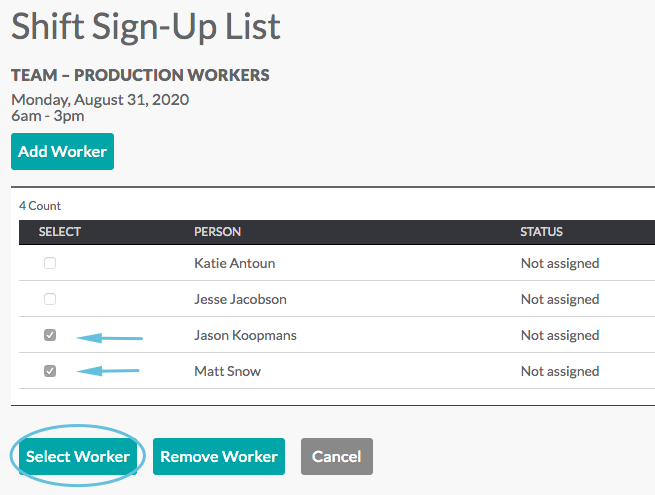 When you are ready to fill a shift or multiple positions on the same shift, you can select one or more people from the sign-up list.